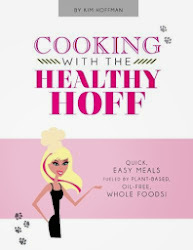 The Healthy Hoff: Hoff's "Peanut-free Peanut Butter"
Hoff Thoughts: For the record, I loath peanut butter - with good reason, I'm allergic to peanuts. My lifelong natural revulsion has saved me many times. However, I did not set out to make peanut butter with this recipe. 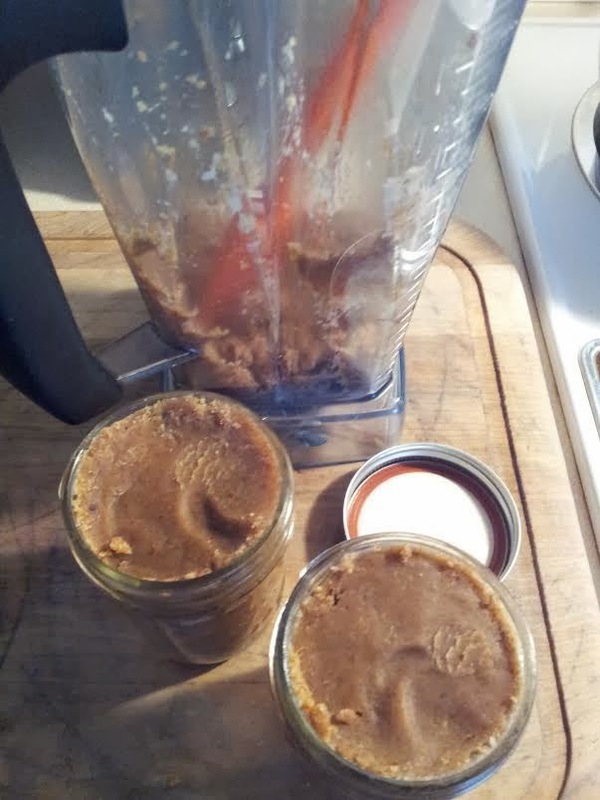 What I was trying to do was combine my Almond Butter recipe and my Hofftella (my vegan take on Nutella) recipe to create a whipped, creamy Almond Butter. It didn't work. What it did result in, (so I'm told) is something resembling peanut butter. I'll buy that, because frankly, I'm not loving this stuff either.